Come celebrate St. Paddle’s Day!!! Players favors,BBQ Lunch and music by Wilton Steel Band! 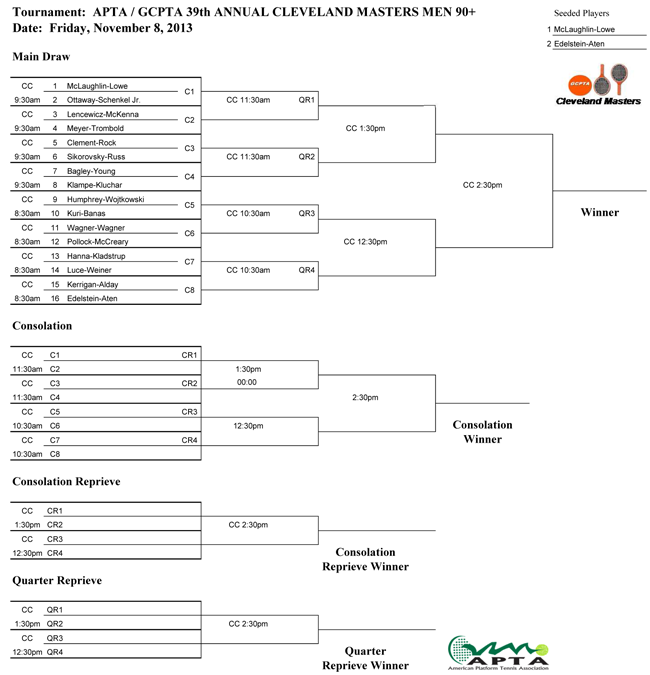 Men’s B Draw is sold out! Entry Deadline: Monday, October 21st to guarantee you will receive the right size favor. Otherwise draw closes when event sells out or November 4th and the size of your favor may not be guaranteed! EMAIL SCOTT POLLOCK AT rspollock@me.com to be added to wait list. Gordon Newell / Gordon Newell jr. Welcome to the 2013 PaddlePlayer.com The Inferno, Tournament, held of September 14th. This year’s field will be open to the first 64 players and feature mixed Round Robin play in the morning with different partners and after lunch the group will be split into A & B groups and you will get a randomly chosen partner for the rest of the day. Remember, you are signing up as an individual player and the cost per player is $50. 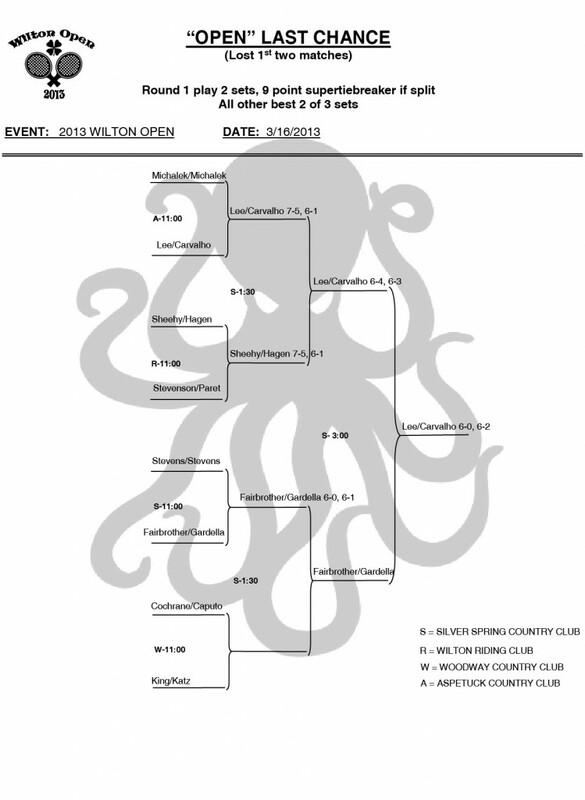 Your registration fee includes balls, lunch at Chagrin Valley Country Club, T-Shirt, refreshments, and a lot of summer paddle action. We will have an awards ceremony for the regular SPL season during lunch at Chagrin Valley and prizes also go out to winners of the Inferno A & B brackets. Please plan on blocking off a majority of the day for this event. 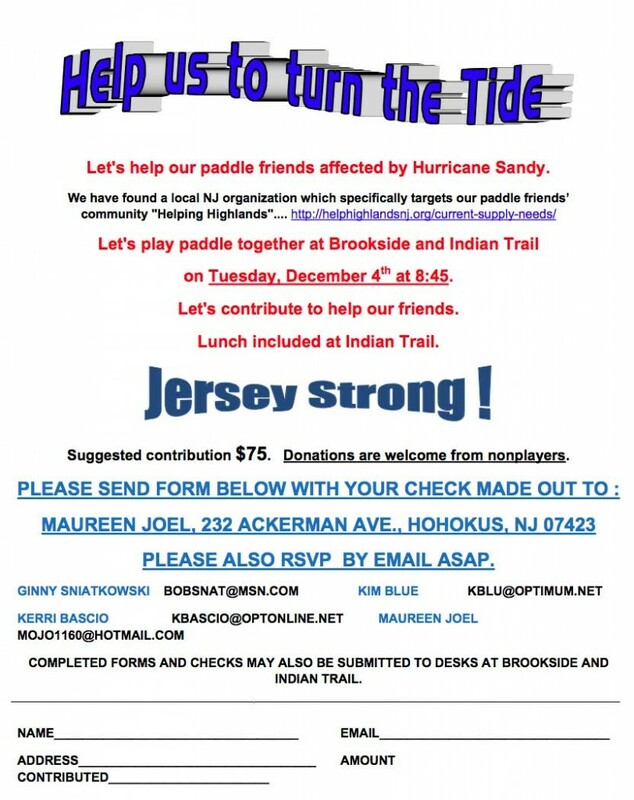 We’d like to extend a special Thank You to our sponsors for this year’s event; PaddlePlayer.com , Yonanas, NOCO, and Envantage. The registration deadline is September 5th and from our experience last year the event sells out quickly so register early. 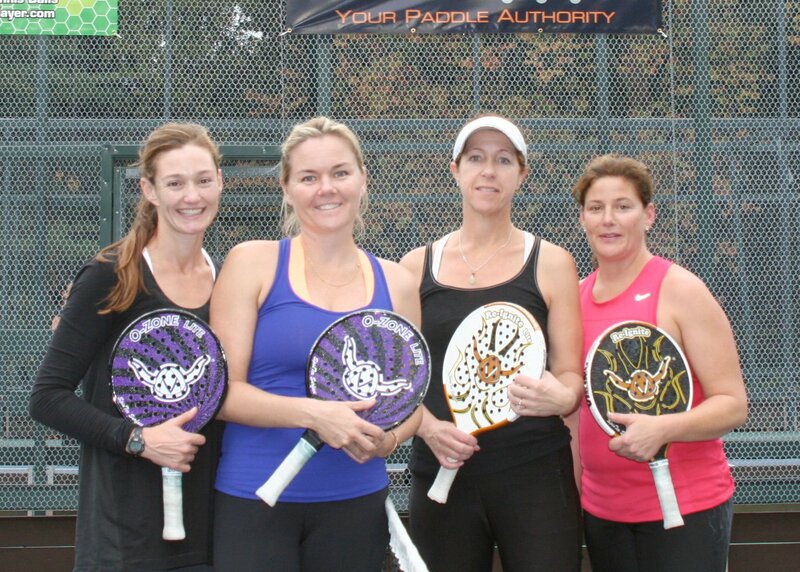 Looking forward to another great summer paddle tourney and seeing everyone on the courts September 14th!! 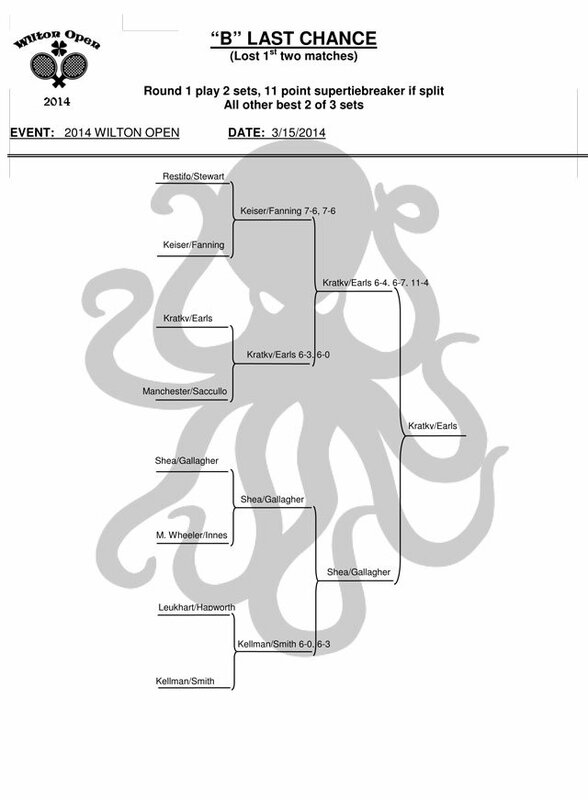 The 2013 Paul Fowler Invitational Platform Tennis Tournament will be played on Saturday, February 2, 2013. Play will be throughout the day at 14 different clubs across Fairfield County. Details below…. Thank you Wilton Physical Therapy for the beer! DATE: One-day event on Saturday February 2, 2013. 7 Simultaneous Tournaments, one for each League Division. 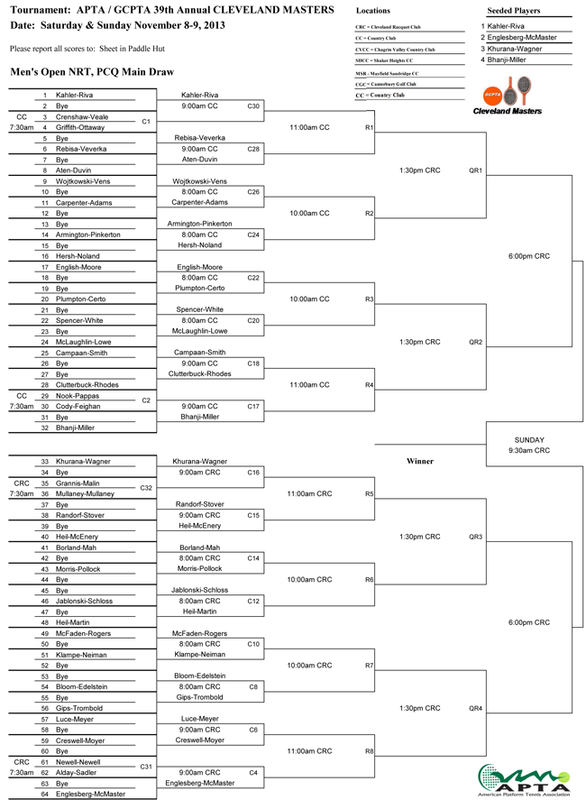 FORMAT: Draw is strictly limited to 16 teams per Division. There will be a Main Draw, Consolation, Reprieve and Consolation Reprieve. PLAY: APTA rules apply.Best 2 of 3 sets. Standard tiebreaker at 6 all. 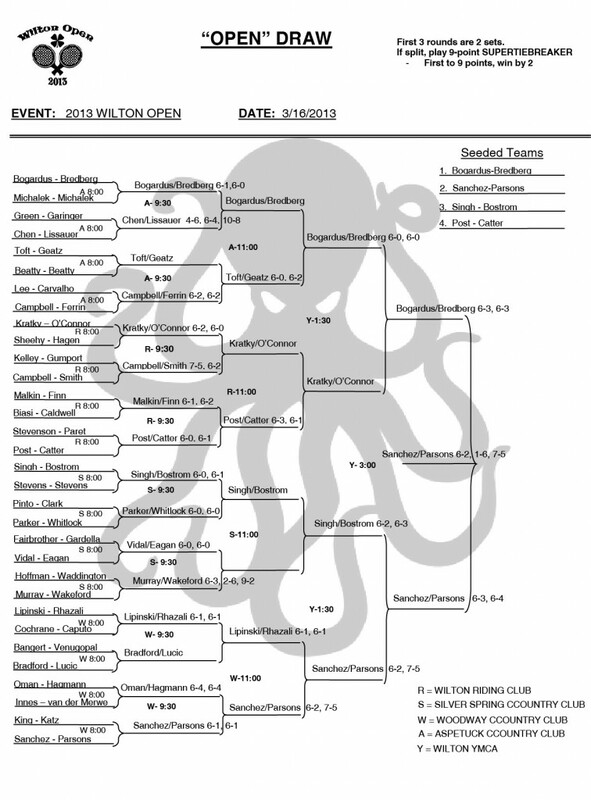 For the first two rounds only, if you split sets, the winner will be determined by playing a “Super tiebreaker” in lieu of a 3rd set–first to win 10 points, must win by 2 points. Minimum of three matches for all players, maximum of four matches for all finalists. LOCATION: Various FCPTL Clubs. All of your morning matches will be played at one club location. You will be contacted regarding which club to report to. TROPHIES: Prizes will be awarded to the winners of all four draws and finalists in the main draw. 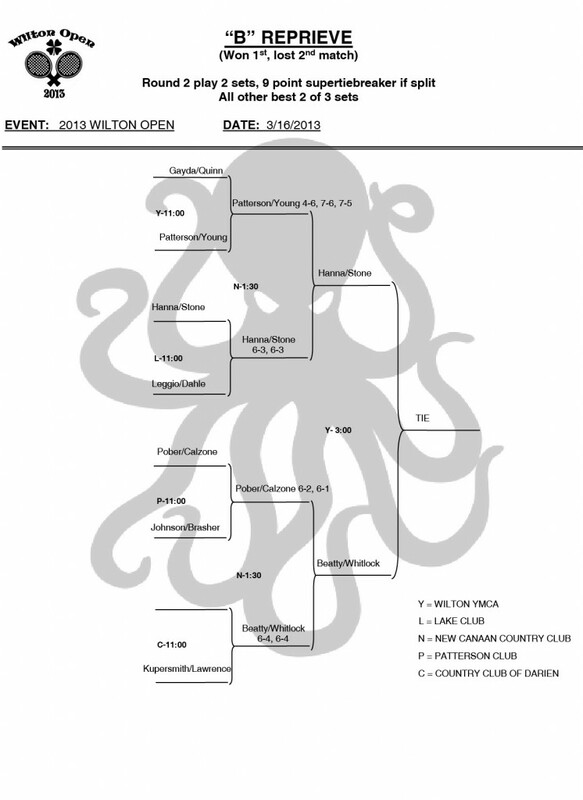 Eligible afternoon players are reminded to stop at the New Canaan Country Club after their match to pick up their prizes. LUNCH & AWARDS PRESENTATION: 12:00- 2:00 PM at the Country Club of Darien. Announcement of Final Division Standings and presentation of Divisional Pennants will take place at 1:15. 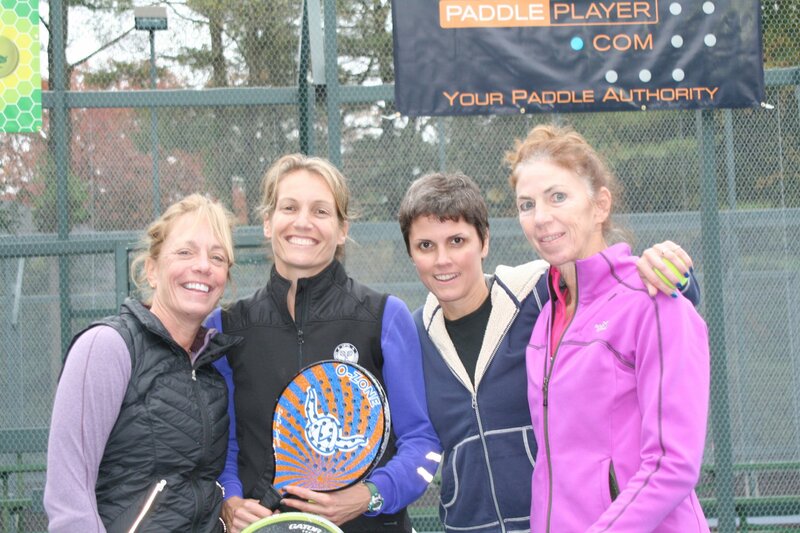 Paddleplayer.com PARTY: Starts at 2:30 PM at Country Club of New Canaan. 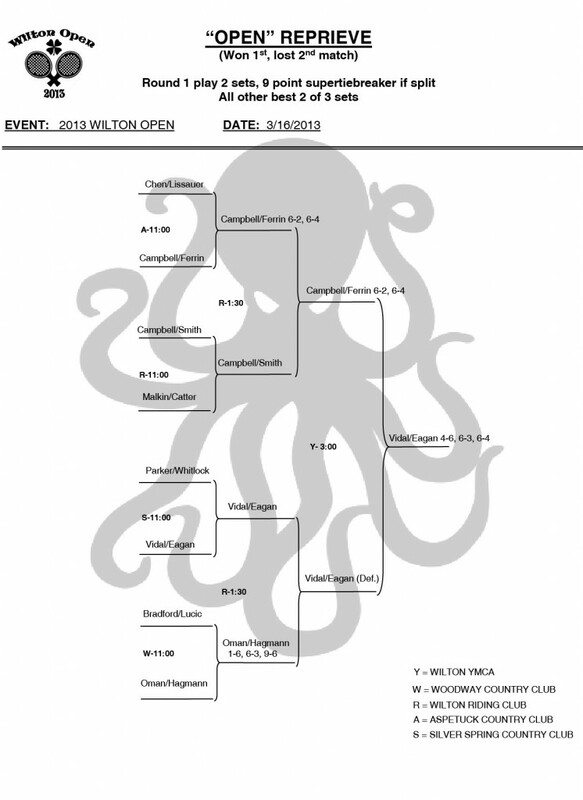 Divisions 1-4 Main Draw Finals start there at 2:30PM. Friends & Family are encouraged to attend. Because of limited parking at the CCNC Paddle Hut, spectators are reminded to park in the Clubhouse parking lot – first right on Country Club Road off Route 123 – and walk to the Paddle Hut. FAVORS: SanMar athletic cut, ¼-zip sweatshirt. INVITATION PROCESS: Each Team Captain will nominate two doubles teams from their squad. Captains should send the names, e-mail addresses and phone numbers of their nominees to their division manager by January 3rd, and simultaneously have their nominees register on the FCPTL website. Nominated teams will have until January 8th to register. After that, registration is open to any team that plays in that Division on a first come, first served basis. ONLINE REGISTRATION PROCESS: Only one player per team needs to complete the on-line registration. They will pay the full fee and collect from their partner. To register on line, go to our web site: www.FCPTL.com, and click on the “2013 Tournament Info” tab, and then on “Register On-line” to get to the Tournament Registration page. you are liable to get penalized 2 or more games. Julian you will not have to stand in line. 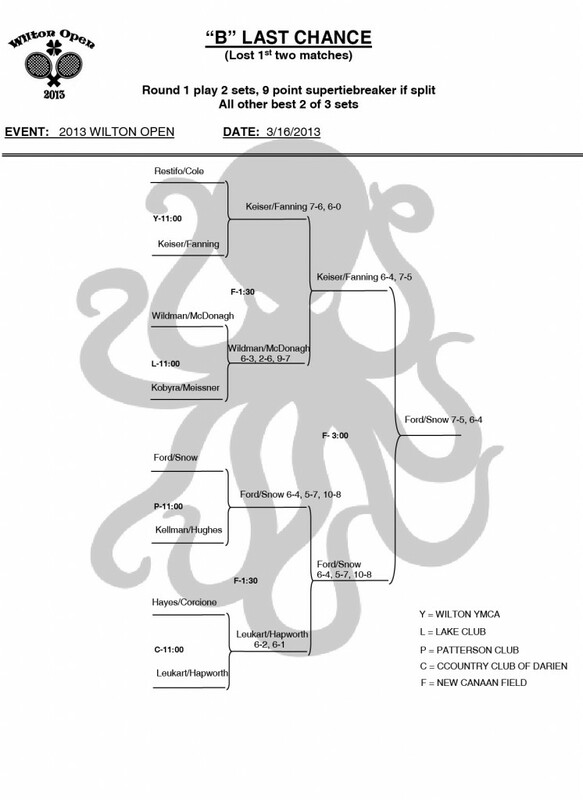 Semi-Final on Sunday at 9am and Finals to follow. 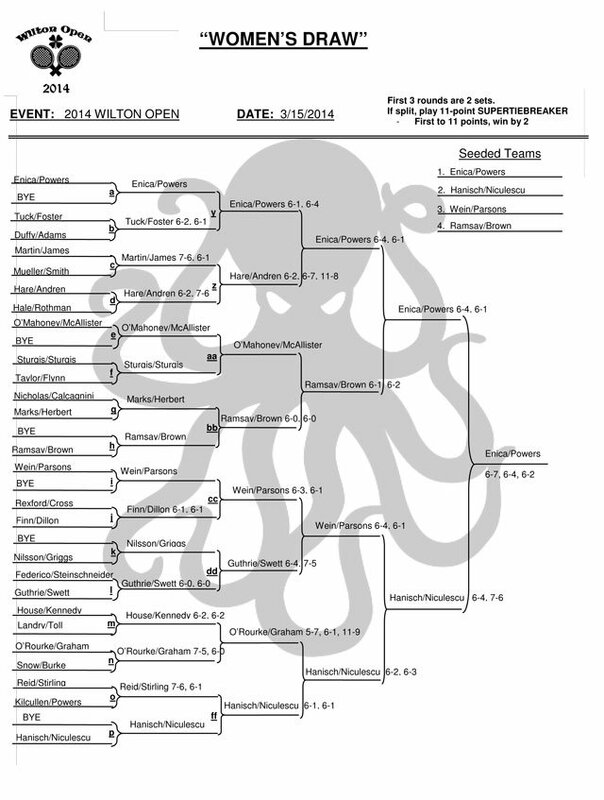 All Back Draw matches will get finished on Saturday unless both teams agree to play on Sunday. We are all going to Beehive on Saturday after the quarter finals. If you don’t want to stand in line please let me know if you are going to make it or not. The place is in South End and it’s very cool. * Total prize money $3000 * Viking balls, Favor, Saturday Lunch and Free Kegs paid for by tournament. * Official APTA rules will govern play. * All matches best of three sets. * 12 point tie-break in all sets. Guaranteed 3 matches. * If you are more than 15 minutes late for a scheduled match you will start 0-2 down and every 5 minutes after that we will add another game so at 20 minutes late you will start 0-3. * There will be a foot fault judge roaming from site to site. The first call is played as a let, any call there after is a loss of point. * Saturday night Barbeque as well as brunch on Sunday morning, but this will not be paid for by the tournament. * There is a ‘No jeans policy’ & ‘No Cell Phone Use in Clubhouse’ at all of the country clubs, please give attention to this. Housing will be provided to the people that would like that. Please email johandurandt11@gmail.com if you require housing. Select image below to view and download the form. 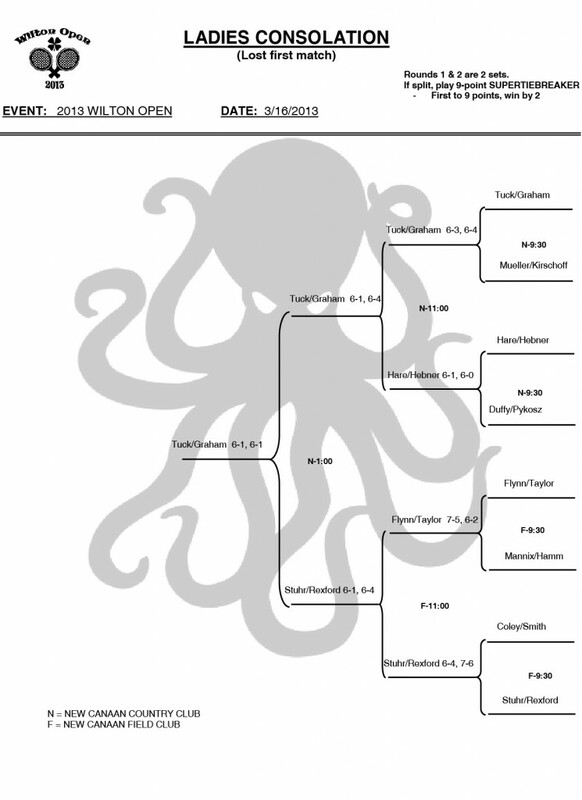 Final Results: Select image below to enlarge. Select image below to enlarge. 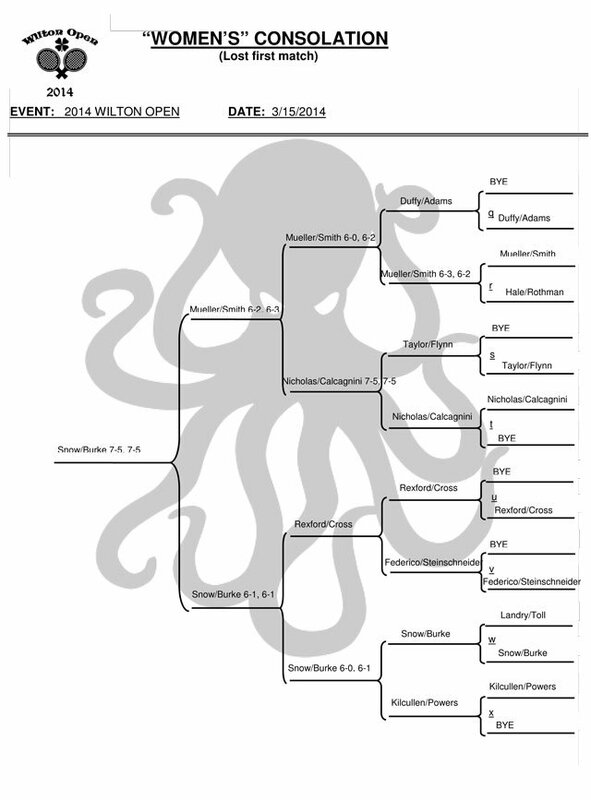 Final results and pics below, congrats to everyone! Players please arrive at your designated venues no later than 7:30am to check in. Warm up starts at 7:45am or earlier. First serve of first round matches is to be no later than 8:00am. 1st set default at 8:15am; match defaulted at 8:30am. 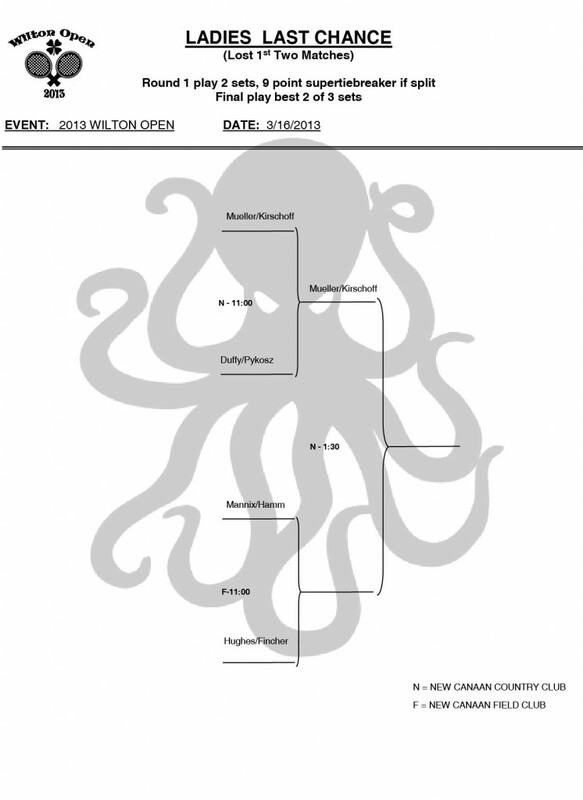 Players with 1st round byes please expect to start your match at 8:30am. First Round – third set is 10 point Super tie-breaker. All subsequent rounds are best of two out of three sets. Hut Commander has final ruling. 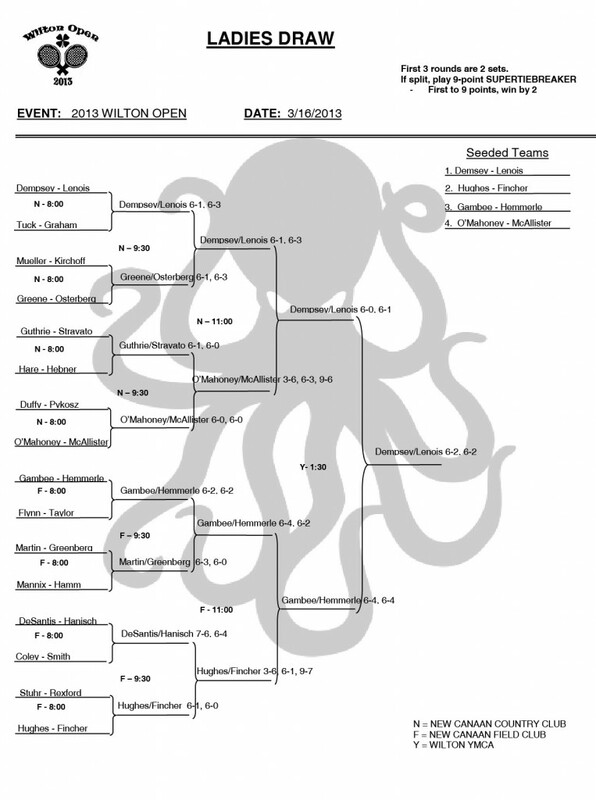 FINAL RESULTS “OPEN” DIVISION: Select image below to view larger. 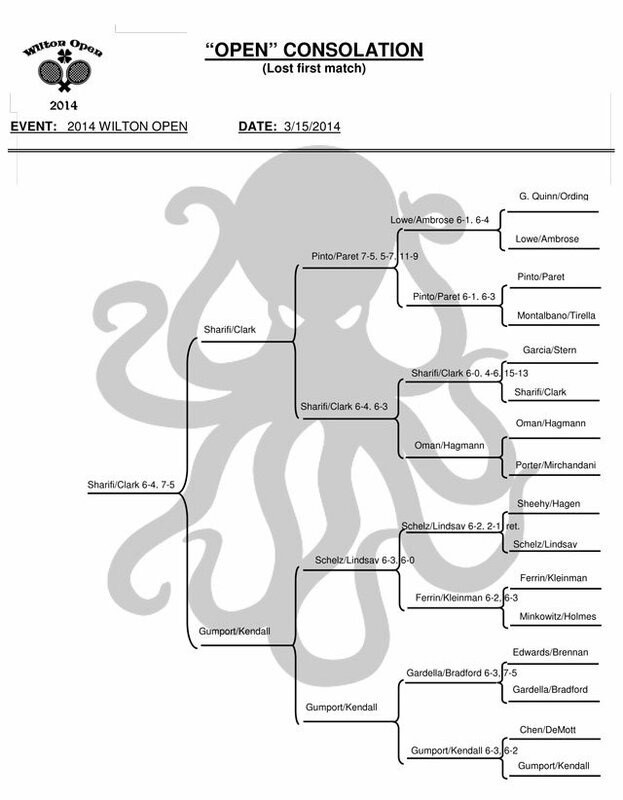 FINAL RESULTS “B” DIVISION: Select image below to view larger. Register below with your PayPal account or credit card. Additionally, ensure when checking out that you include your mobile phone number and your mailing and email addresses. For more information and to register, please call or email Suzanne Lanthier at 416-388-3139 or kslanthier@gmail.com. Additionally, please download the flyer for further details. Official APTA rules will govern play. All matches best of three sets. 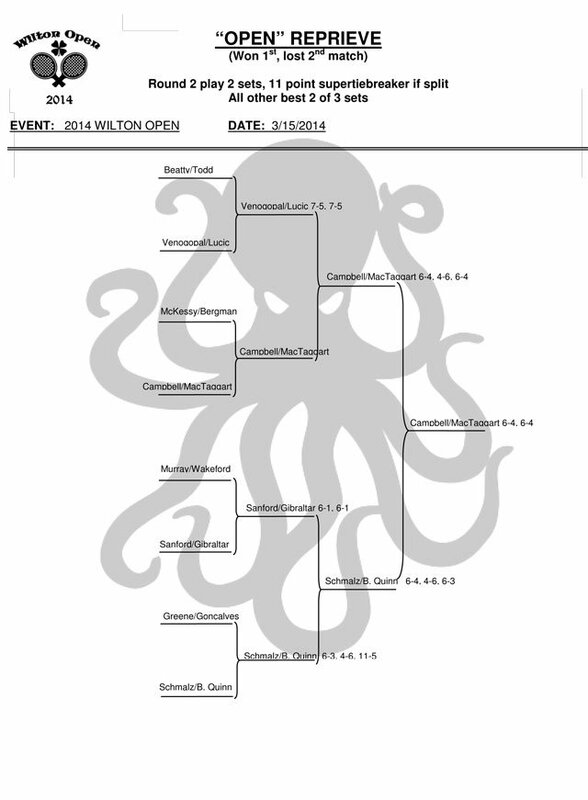 12-point tiebreak in all sets. social support to individuals living with cancer and their loved ones. The draw will be limited to the first 32 teams that enter each tournament. Entrants will be notified by email with time and location of their first matches. Weather permitting all entrants will be assured of at least 3 matches. All matches will be the best 2 out of 3 sets. The 12 point tiebreaker will be used throughout. Download the flyer for more detail and to register online. 100% of all donations will benefit the Stamford Hospital Bennett Cancer Center. Spectators welcome! Rain, snow or shine! To participate, please contact Erin O’Toole at 203-276-5920 or at eotoole@stanhealth.org. 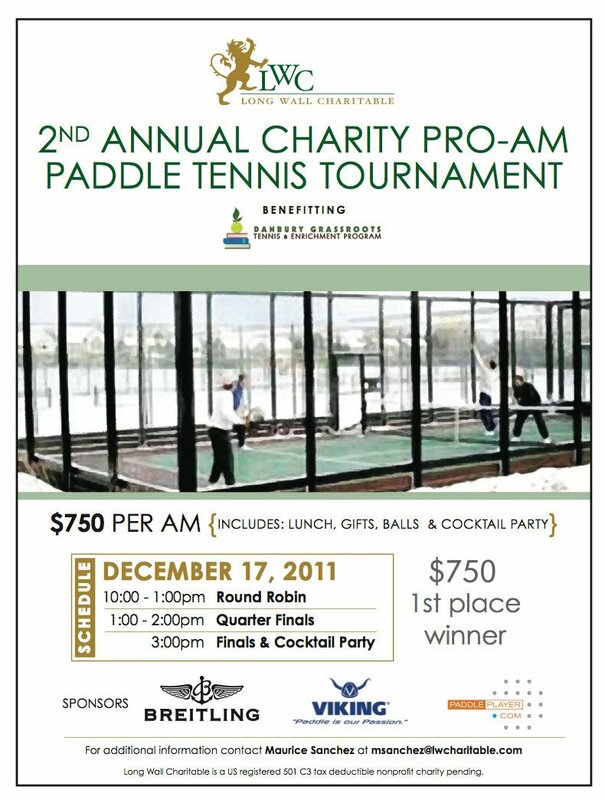 The “donation” is $125 per person ($250 per team), which includes food, drink and a great giveaway. Everyone will play a minimum of three matches. 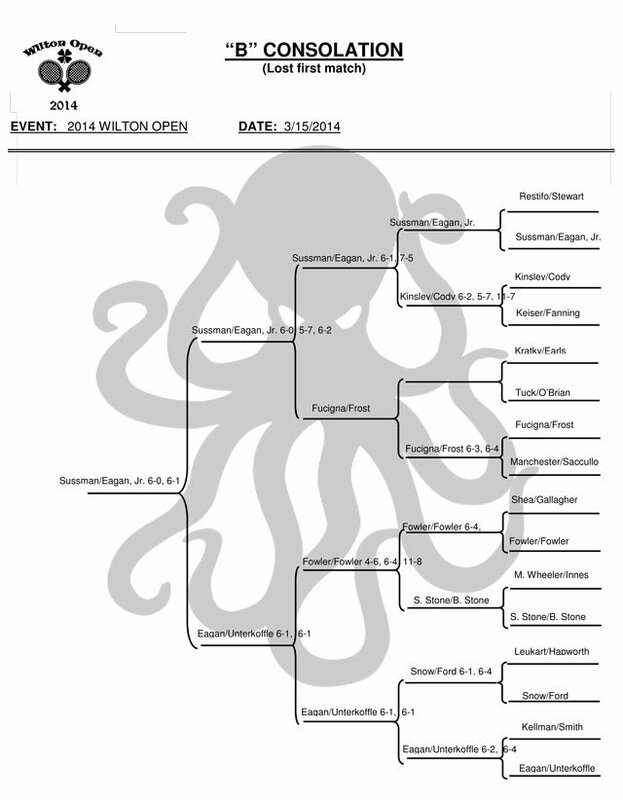 There will be four brackets: Championship, Consolation, Reprieve and Last Chance. Download the flyer for additional details. Congrats to all the finalists! If you are interested in playing, send an email to jmorneau@cmolawyers.com or download the application form. See you on February 11th! 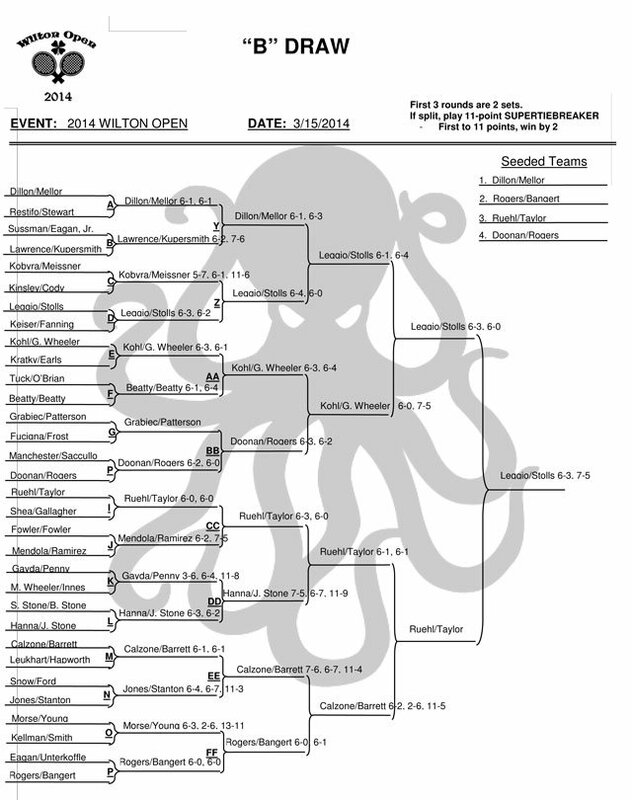 For the past five years, this has been a great day of paddle for players and spectators alike. Each year, we have had a strong but well-rounded draw with players coming from all over New England and New York. Past participants include Jerry Albrikes, Greg Brents, Rob Pierce, Marc Porter, and the Heath brothers. If you are interested in playing this year, send an email to geoff.cartier@gmail.com or download the application form. Thanks and we hope to see you on February 4th! Click image below for an enlarged view. Weston Golf club (Weston), Brae Burn Country Club, The Country Club, Wellesley Country Club & Dedham Country Club, Weston, MA area. 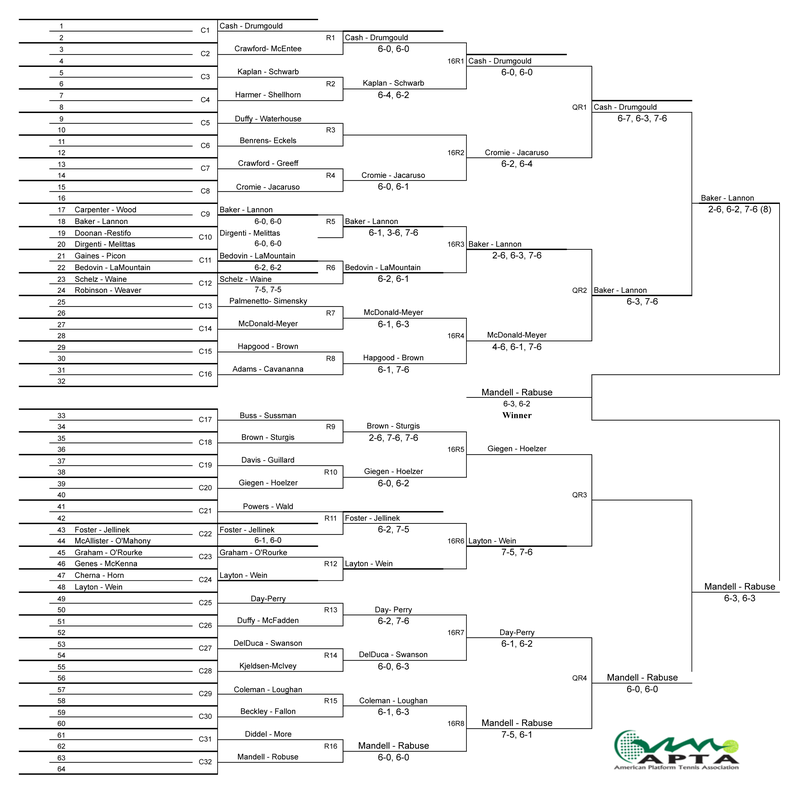 * All players must be current APTA members or pay a $20 Limited Membership Fee, good for one tournament. Depending on draw size and strength it will be a one or two day event, to prevent injury. All back draw matches will be finished on the first day unless both teams agree to play the following day. * Shirt or shoes depending on sponsorship – Make sure to supply sizes for both. * Guests will have to pay for food. * No cell phones or blue jeans at the clubs. Please inform any guests. Indigo Hotel (Newton) 866-246-3446, ask for the tournament discount. View additional details and apply online today! Check out the video highlights! 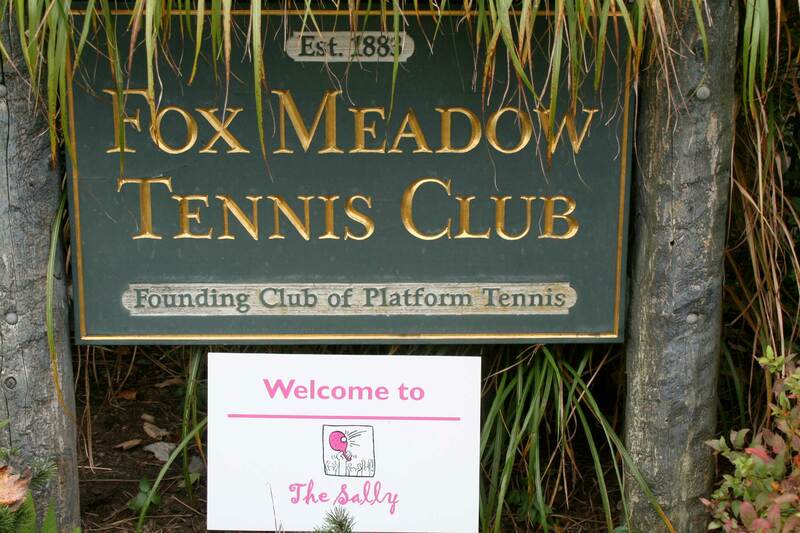 Benefiting the Danbury Grassroots Tennis & Enrichment Program. Congrats to all! 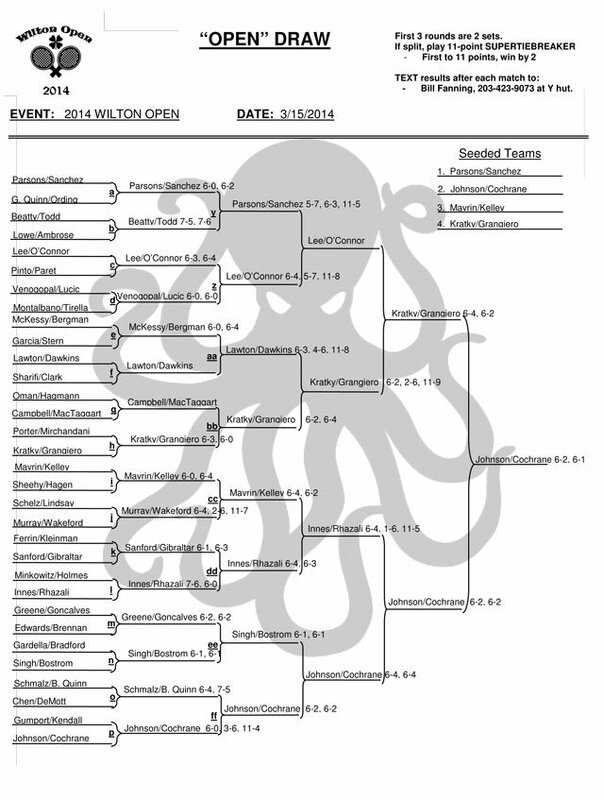 Saturday, December 10th marks the 34th annual New Jersey Men’s Platform Tennis Association League Classic. 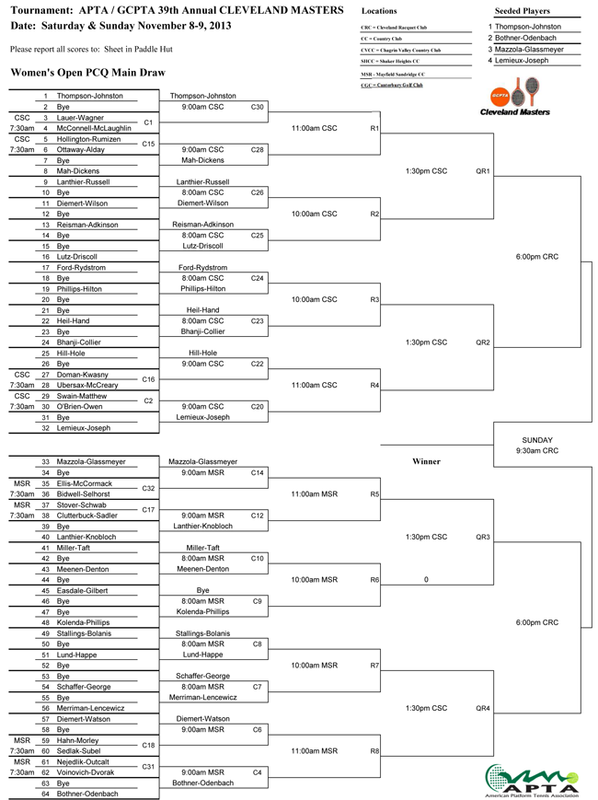 The League Classic will be a full draw of 128 teams consisting of some of our sports top players (Mike Stulac, Drew Broderick, Steve Derose, Johnny Lubow, Nathan Lefevre, Anthony Cosimano, Steve Haller, Guy Moore). This magnificent event will be hosted by the Short Hills Club up until the quarter finals. The semi finals and finals will be played under the lights on Monday night, December 12th at the Essex Fells Country Club. Ice cold beverages will be provided morning, noon, and night! Spectators are welcome!